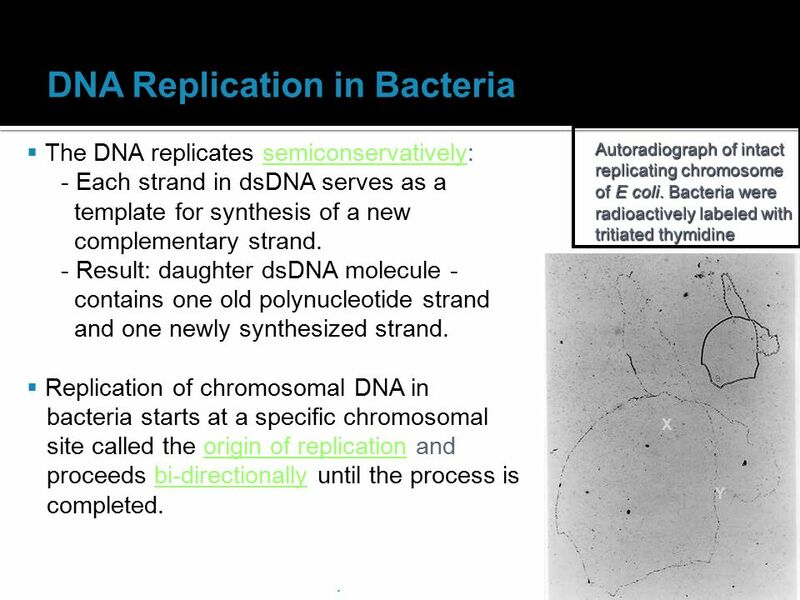 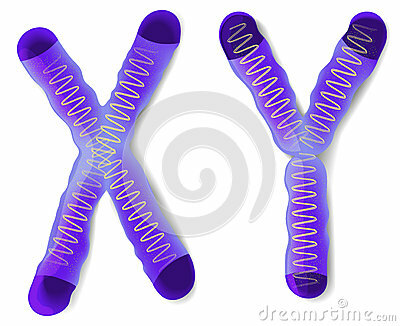 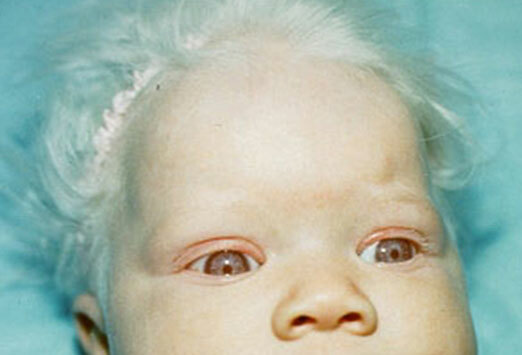 Chromosomes are thread-like molecules that carry hereditary information for everything from height to eye color. 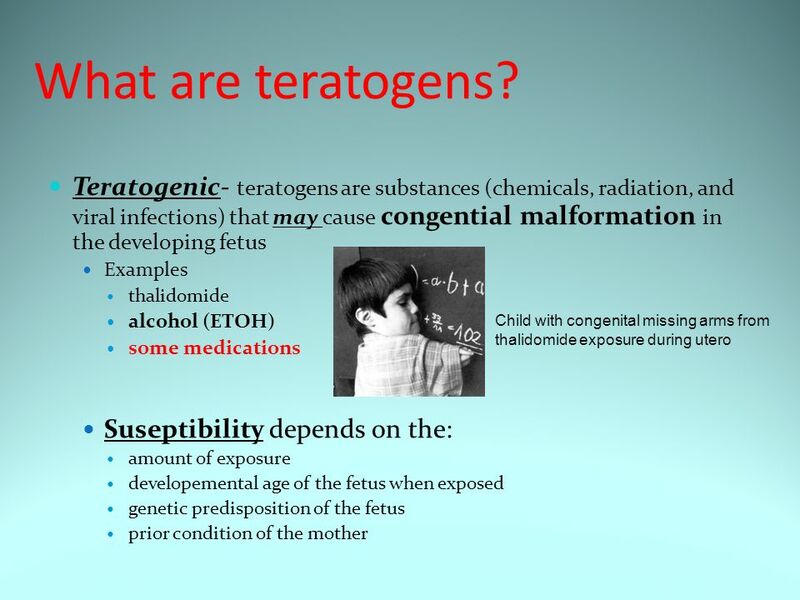 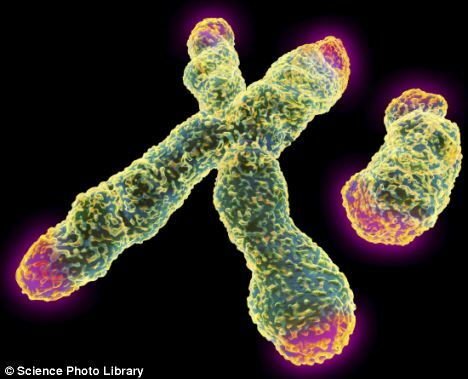 They are made of protein and one molecule of DNA, which contains an organism’s genetic instructions, passed down from parents. 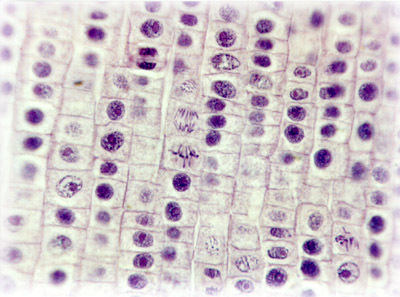 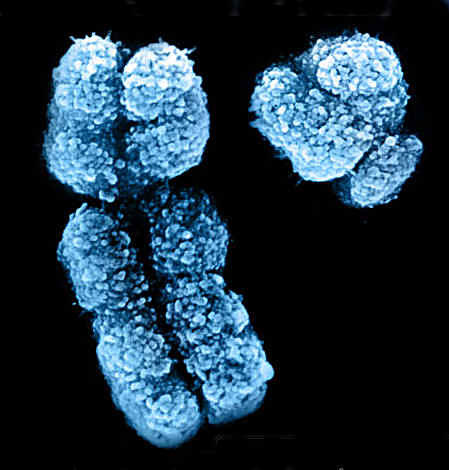 In humans, animals, and plants, most chromosomes are arranged in pairs within the nucleus of a cell. 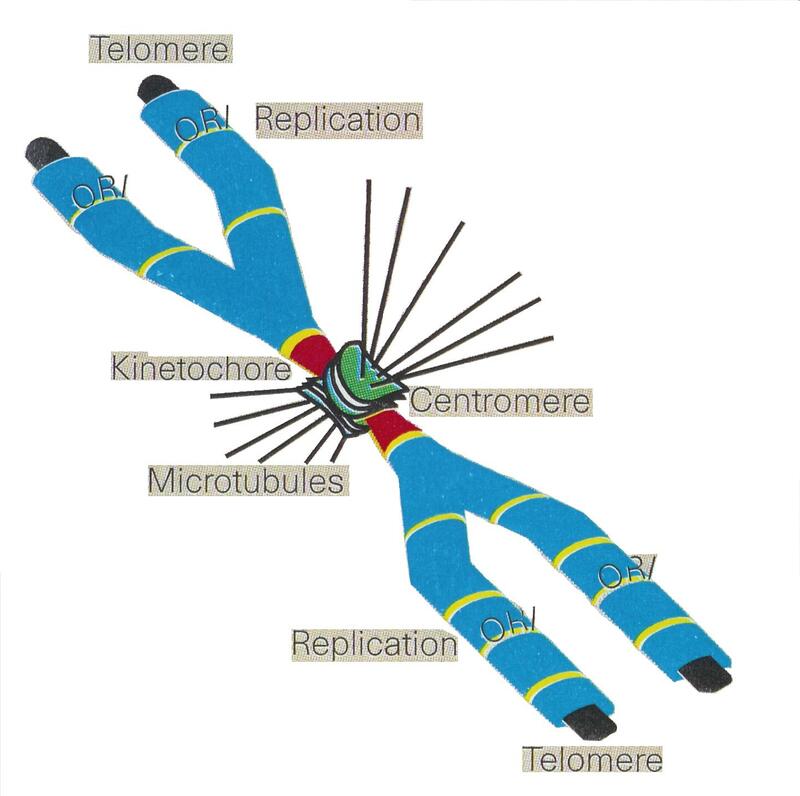 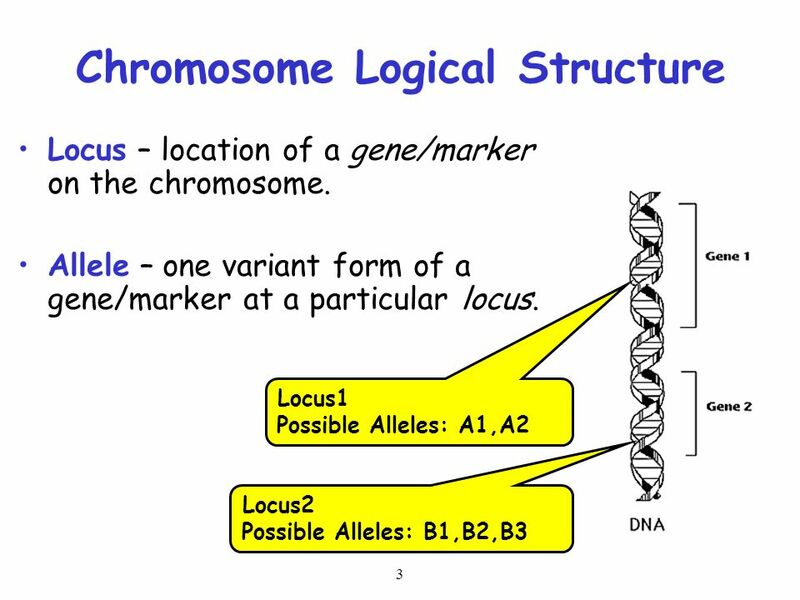 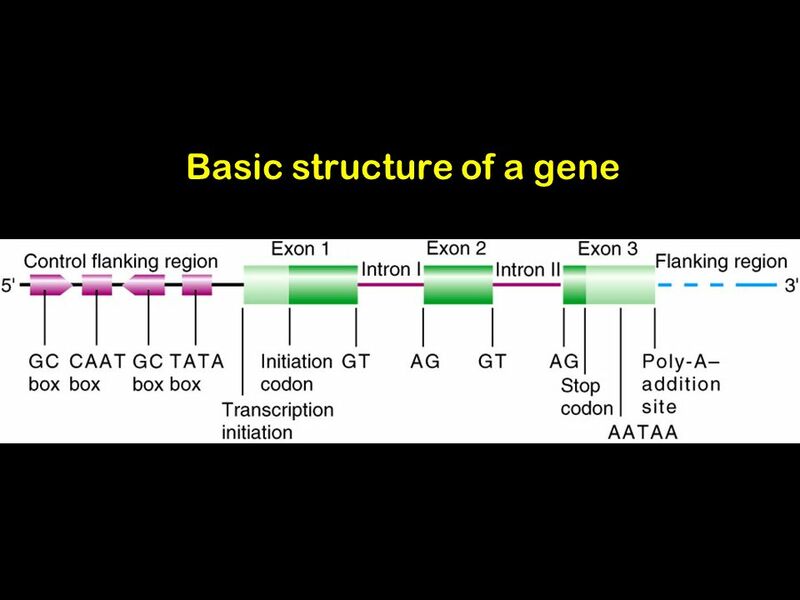 Humans have 22 of these chromosome pairs, called autosomes. 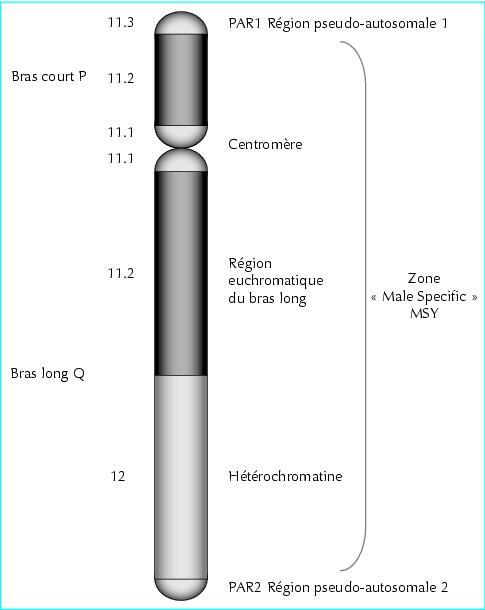 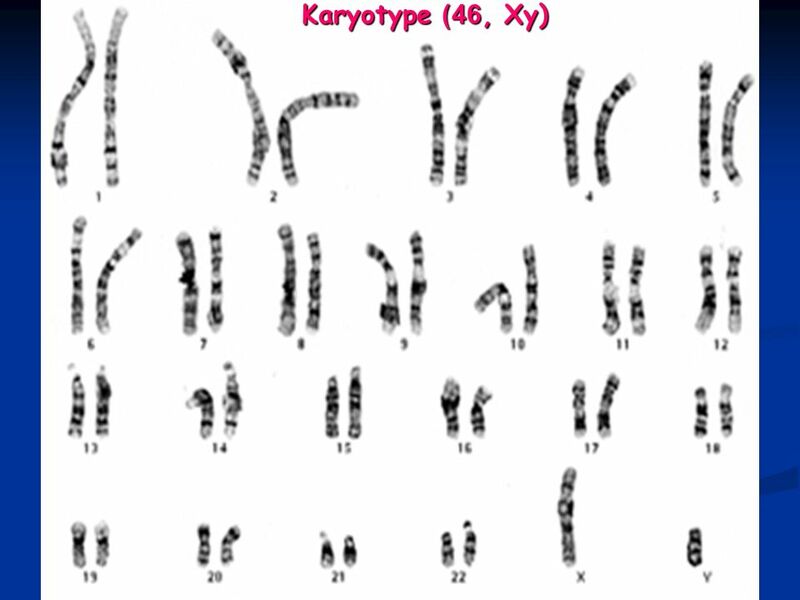 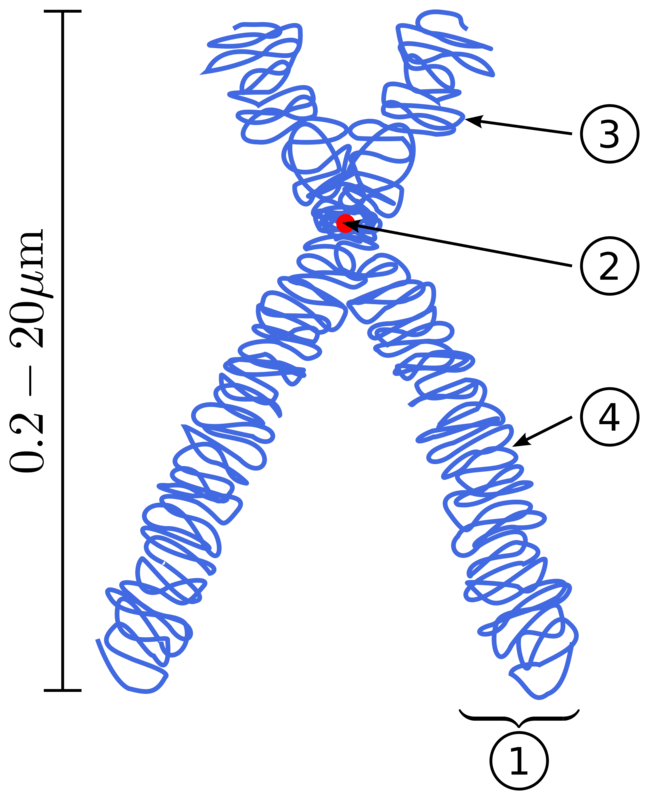 The Y is one of the smallest chromosomes in the human genome (∼ 60 Mb) and represent around 2%–3% of a haploid genome. 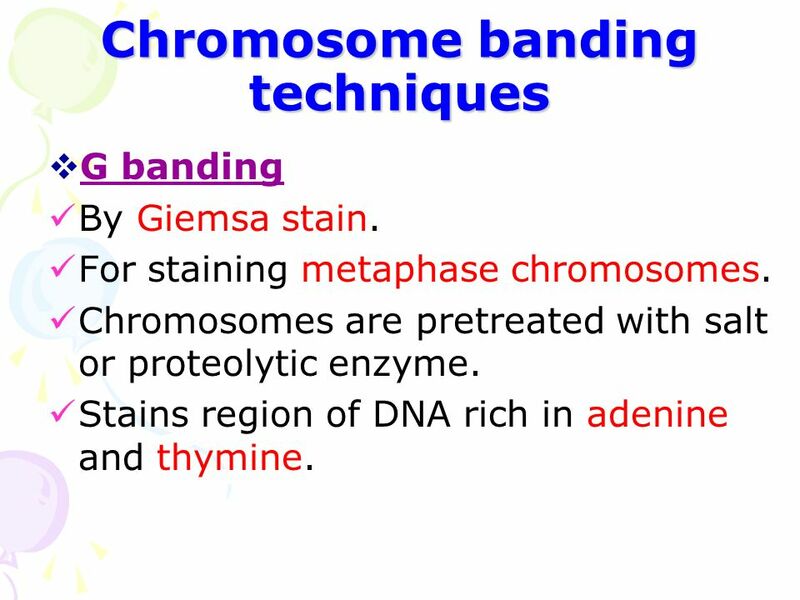 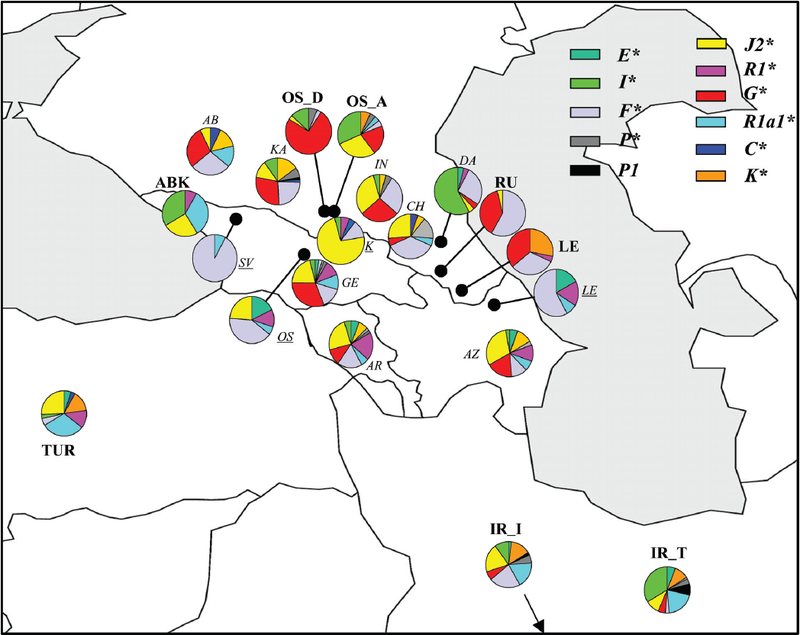 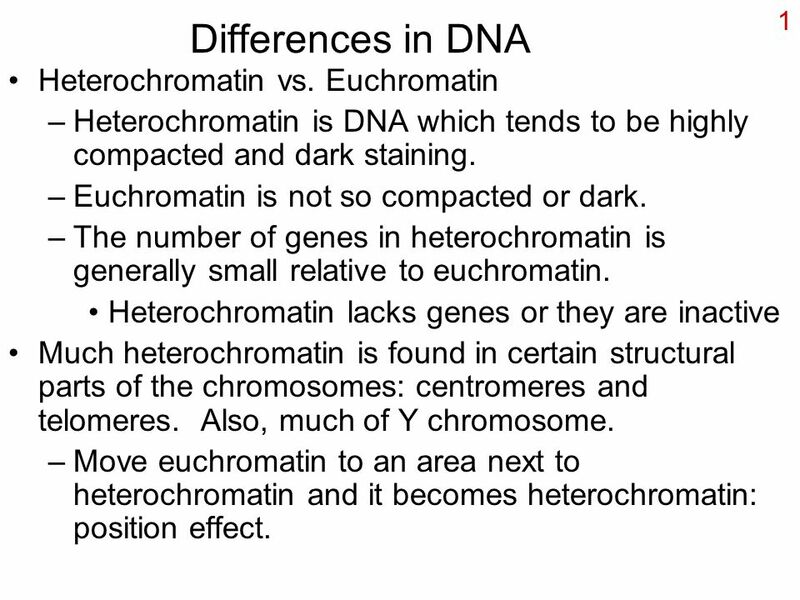 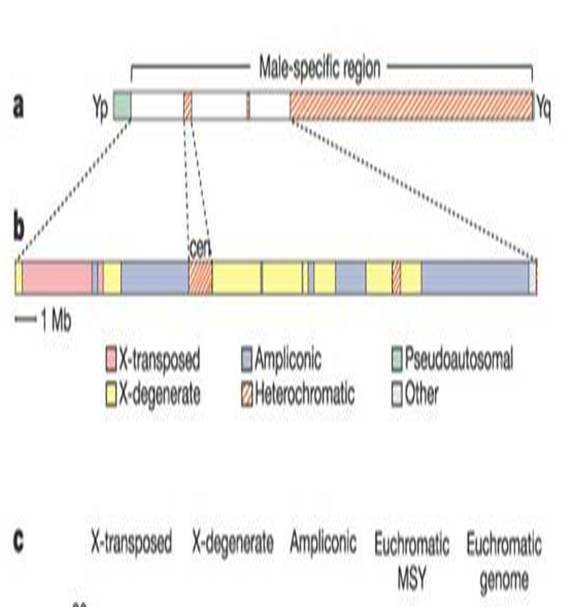 Cytogenetic observations based on chromosome-banding studies allowed different Y regions to be identified: the pseudoautosomal portion (divided into two regions: PAR1 and PAR2) and the euchromatic and heterochromatic regions (Figure ​ (Figure1 1 ).